"Bravo Robert Stephan, finally an all natural hair care line I love and use for all my hair needs! " " I could never could afford to maintain my hair with all those over priced big lable products." " These products are as good and better at an affordable price." Debbie Conners, North Bruns. ,N.J.
" The styling products are amazing, rivaling those of Paul Mitchell, Crew, Redken and many others to name a few.!
" 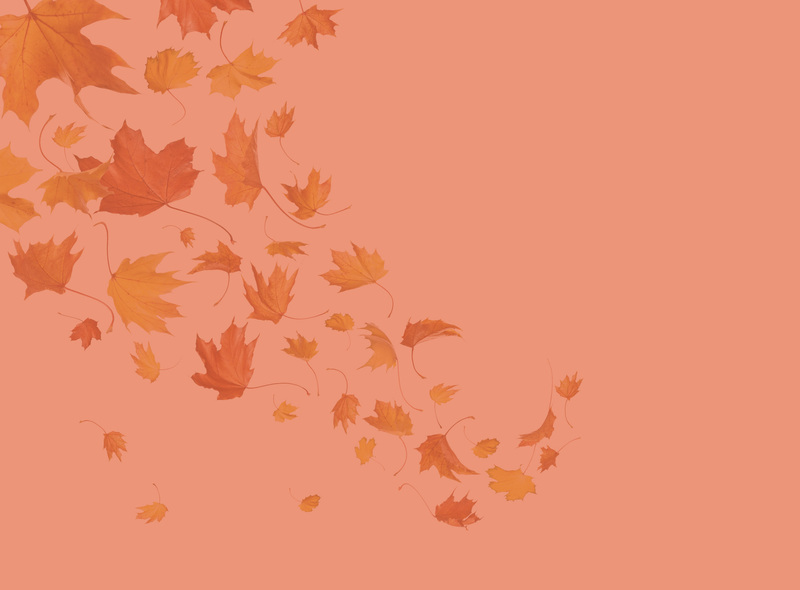 I am so glad i found his products." " His straightening products have made my life so easy, especially with my 3 kids,i have no time to mess around with useless products." " I can`t stand when products make promises and don`t deliver!" 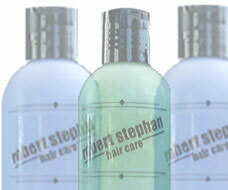 Robert Stephan Haircare does everything it claims, and that makes me happy." " The aroma of the products make me want to shampoo my hair twice a day." " I can`t wait for new products in his line to come out." " Before I ordered RSHAIRCARE I was skeptical." Now after using the product line for a few months I see the difference in my hair and so does my girlfriend."
." All our hair care needs are met, we`ve never been this happy with any hair care product in our life." " Believe us, we`ve tried them all." Barbara & Minda Smith , Miami,Fl.
" Thank you Robert Stephan for developing this haircare line so that I could have a great HAIR DAY every day.!" " These products work for me & my whole family." " My family has hair needs from color treated to curly& from thick to thin." " Thank you Robert for hitting the mark." Venesa Medora, Beverly Hills, Calf.